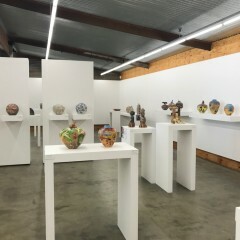 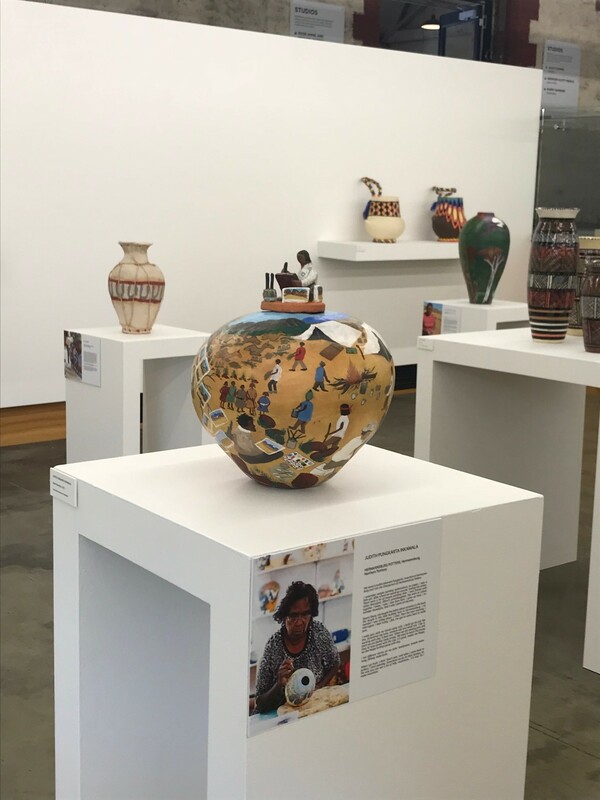 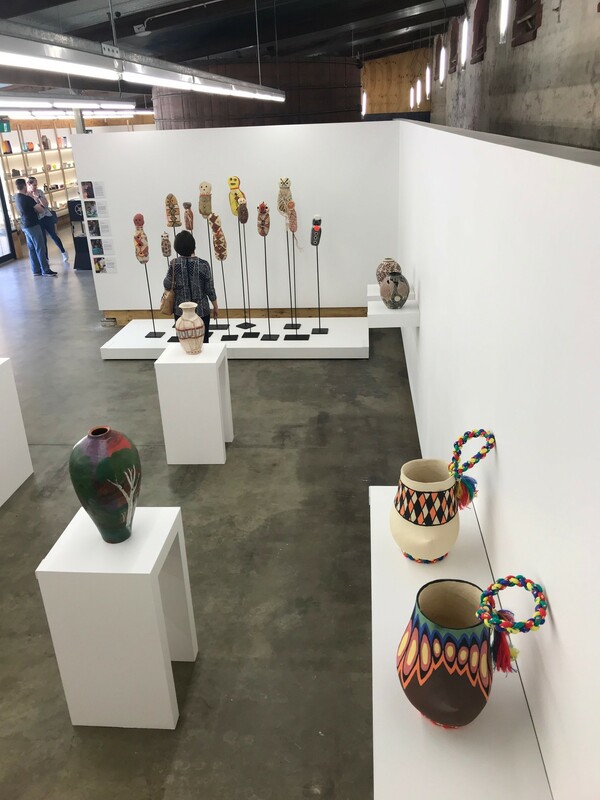 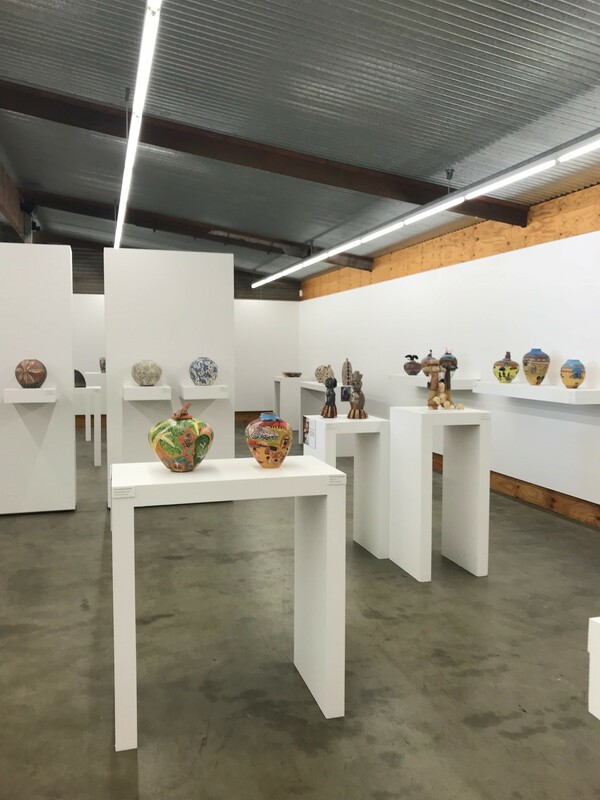 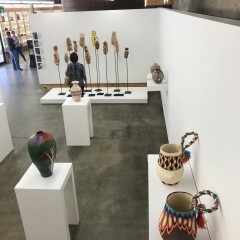 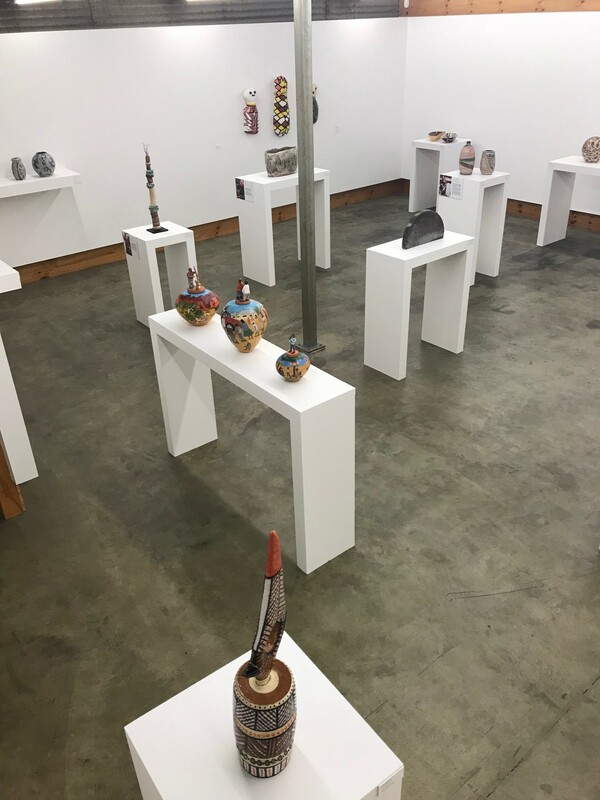 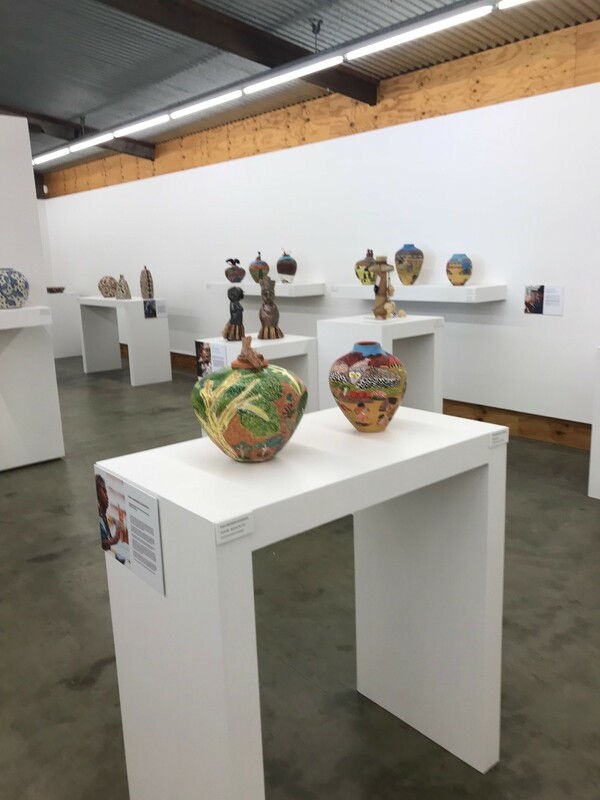 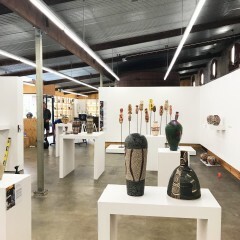 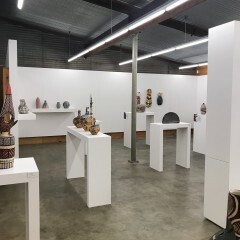 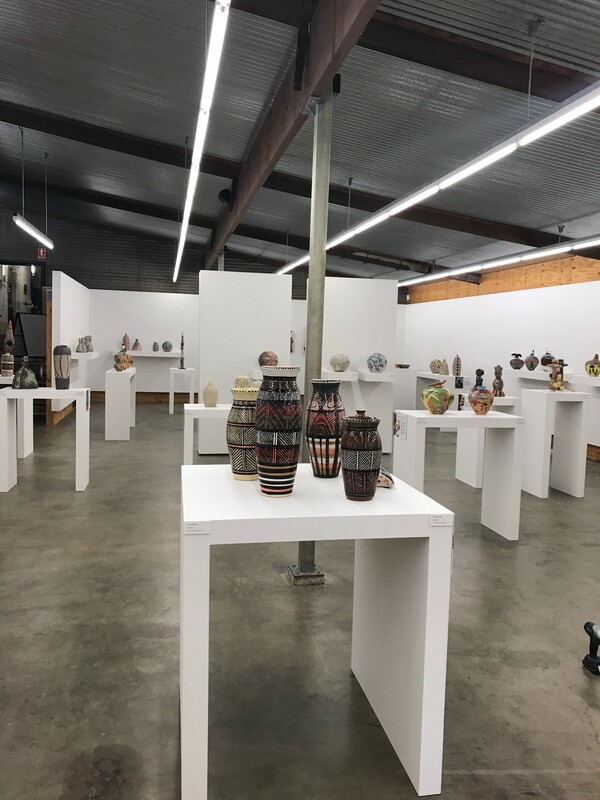 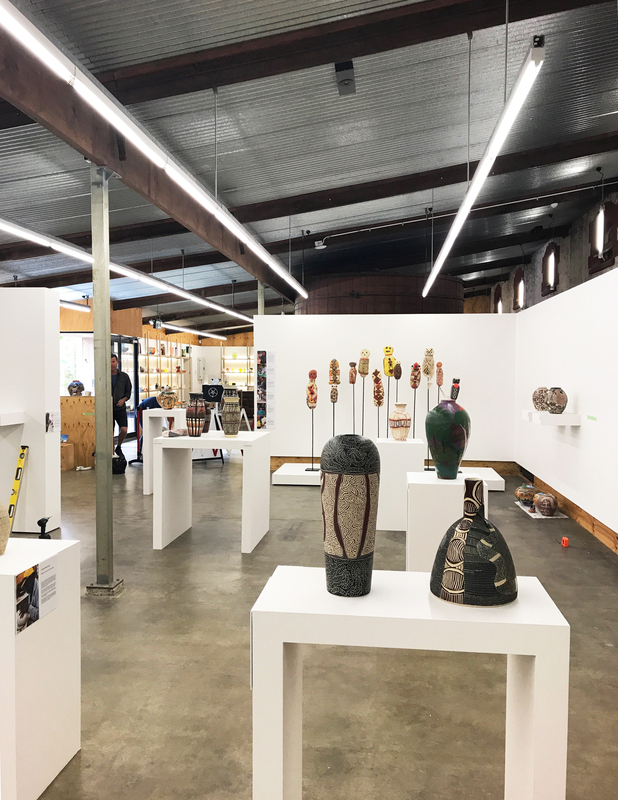 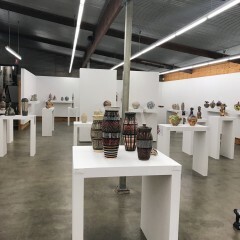 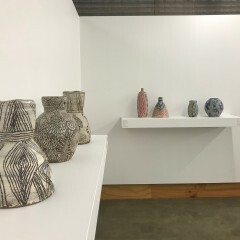 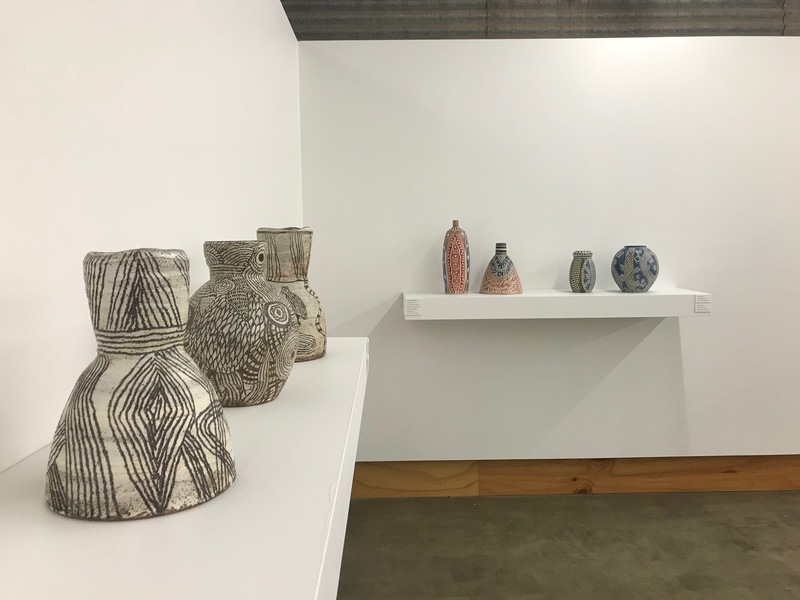 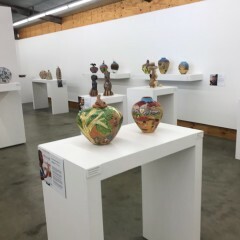 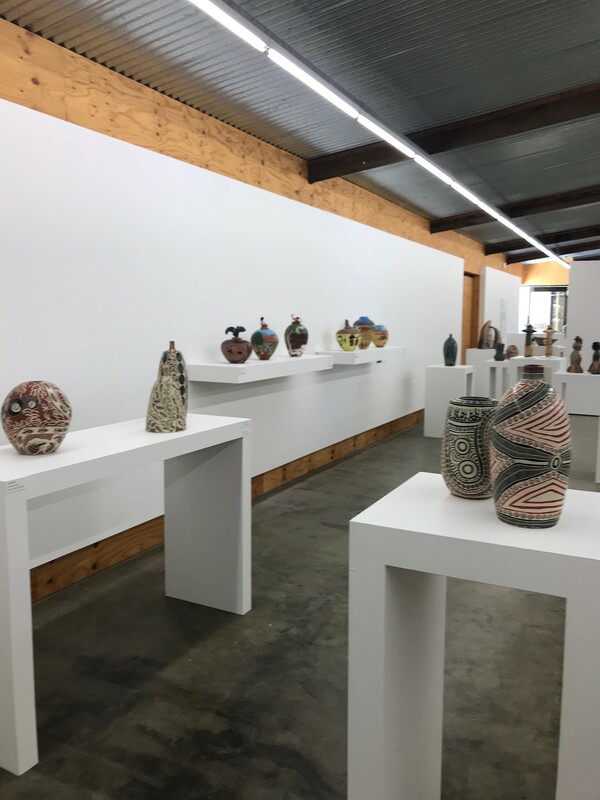 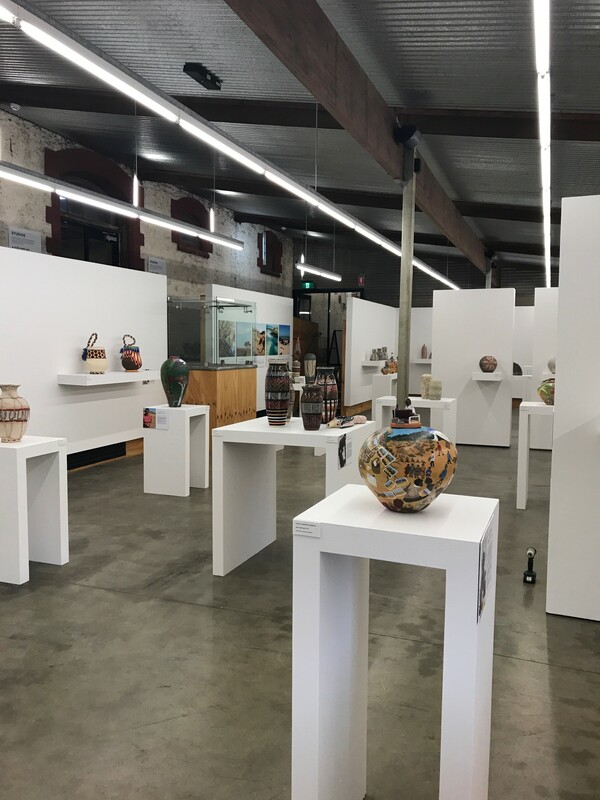 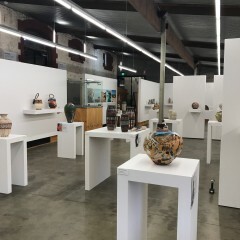 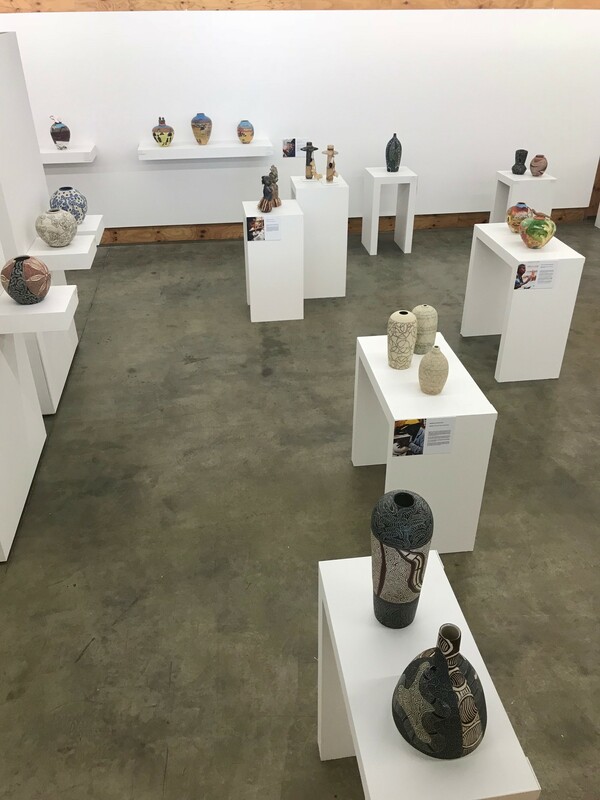 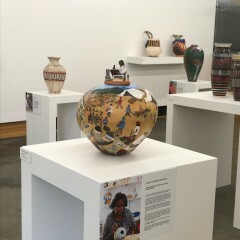 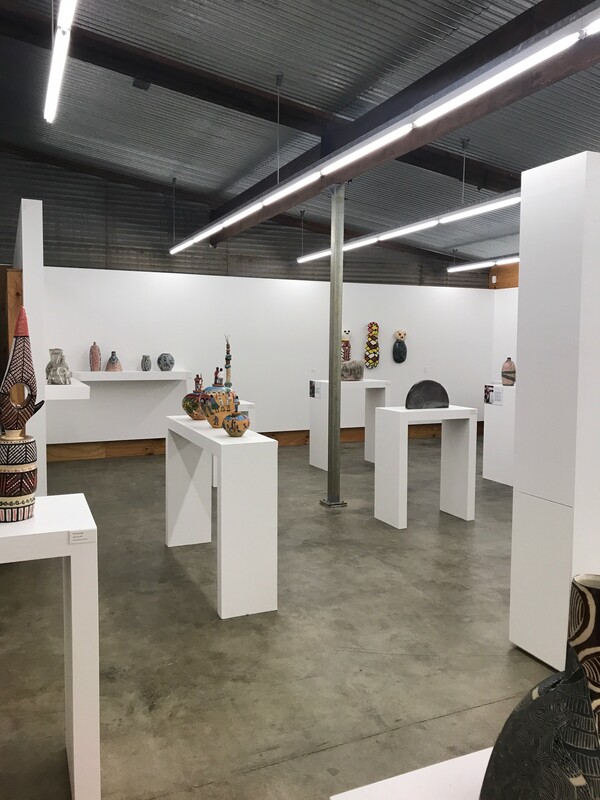 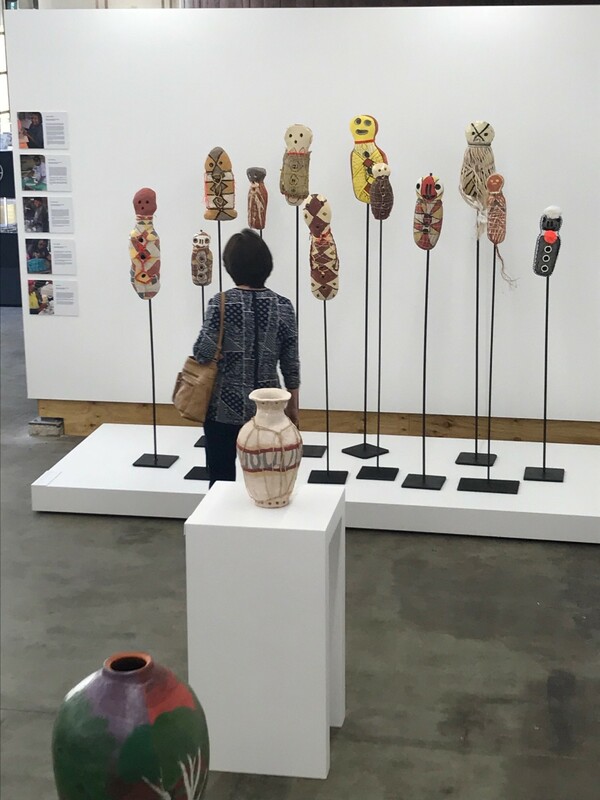 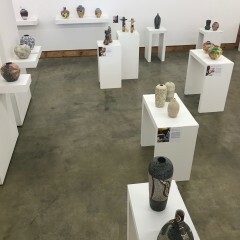 We are pleased to announce the successful launch of the Clay Stories touring exhibition at the JamFactory at Seppeltsfield that took place on Sunday 15th October 2017 in conjunction with the Tarnanthi Arts Festival. 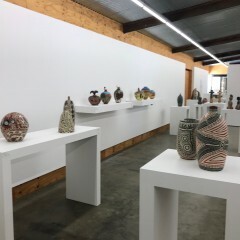 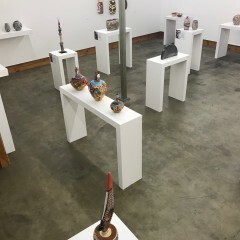 PLEASE CONTACT JAMFACTORY WWW.JAMFACTORY.COM.AU FOR FURTHER DETAILS OF THE EXHIBITION. 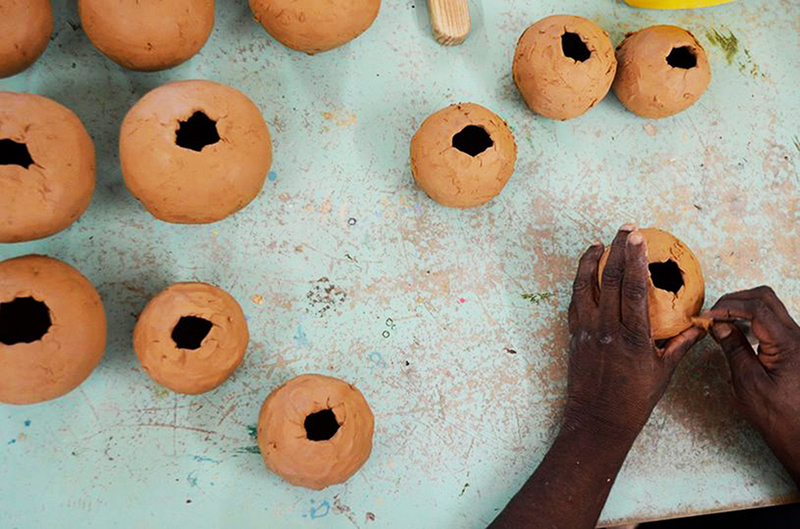 This project has been assisted by the Australian Government’s Visions of Australia program. 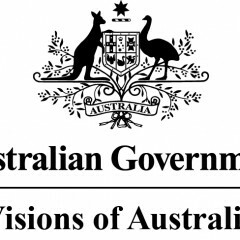 We would like to thank the Australian Government through their Visions of Australia program for their assistance with this project. 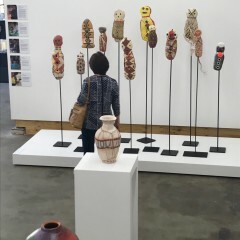 Their support is gratefully acknowledged.